Former Alabama chief Supreme Court justice and conservative firebrand Roy Moore defeated Republican Sen. Luther Strange (Ala.) on Tuesday in Alabama's special primary runoff. Moore will face off against Democratic candidate Doug Jones in the general election on Dec. 12 to determine who will permanently take over Attorney General Jeff Sessions' former seat, to which Strange was originally appointed. 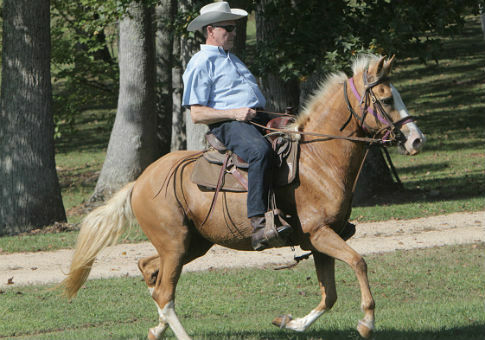 BREAKING: Firebrand jurist Roy Moore wins Alabama GOP primary runoff for U.S. Senate, defeating Trump-backed incumbent. Moore, propelled by evangelical voters, consolidated support from a number of anti-establishment forces, including the pro-Trump Great America Alliance and former White House strategist Steve Bannon, who spoke at a Monday rally. Former Alaska Gov. Sarah Palin, in a rally for Moore last week, said the judge was a better match for Trump’s "movement." Trump tweeted congratulations to Moore on Tuesday night and urged him to win in December. This entry was posted in Politics and tagged Alabama, Donald Trump, Senate, steve bannon. Bookmark the permalink.